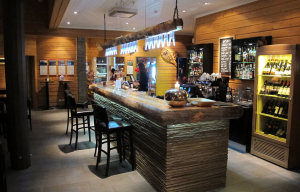 Cornucopia Events™ offers an exclusive entertainment and customer relations concept to you who wish to give your customers something out of the ordinary. 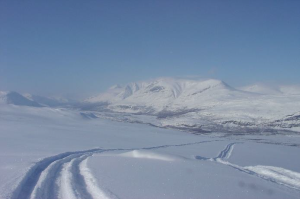 The tour makes for the Kvikkjokk fells and base camp will be Årrenjarka Mountain Camp. 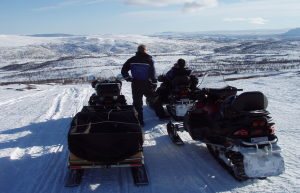 The winter tour takes in a snowmobile safari, an encounter with Sámi culture and ice-fishing for char on the ice-covered lakes in the high alpine area. 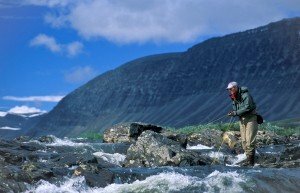 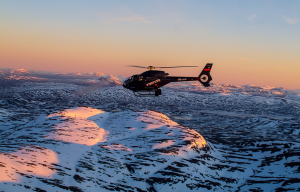 Helicopter sightseeing, sauna and exclusive game dishes ensure an unforgettable and exclusive stay near the World Heritage Site Laponia.